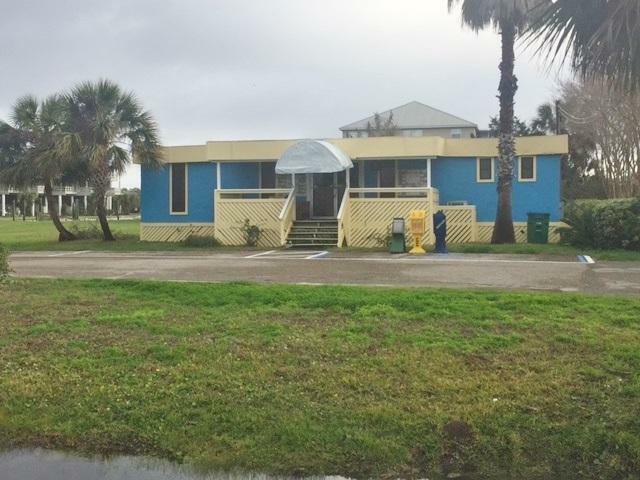 1.245 Acre commercial property at the west end of the canal which affords deep water/Gulf access. Building on property most recently used for Real Estate sales, but would be suited to use as Marina store, restaurant, ship store, etc., with two above ground gas tanks. Gas pumps will have to be replaced. 270 ft Highway frontage, 100 ft waterfront, dock, 2,273 households, 6007 persons, May lease for $1,800 per month. Dimensions and sq footage figure are approximate.